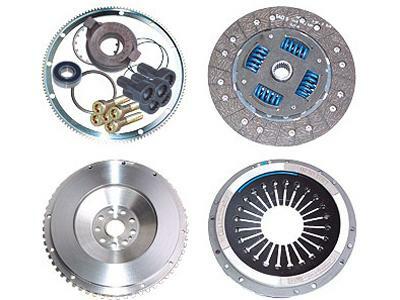 The Evolution Motorsports Stage 2 Clutch is a good all around street/performance clutch system. It is a good balance of a lighter flywheel with an increased clamp force pressure plate for higher power applications. It has a slightly firmer pedal feel while maintaining good drive ability. This stronger and more durable clutch kit will support up to ~675 HP/TQ. The Evolution Motorsports RS steel flywheel is a replacement for the OEM Dual Mass Flywheel and comes with the required conversion components. It weighs only 16 lbs, as compared to 28 Lbs. for the stock flywheel. This weight reduction allows the engine to rev up much quicker for better throttle response.